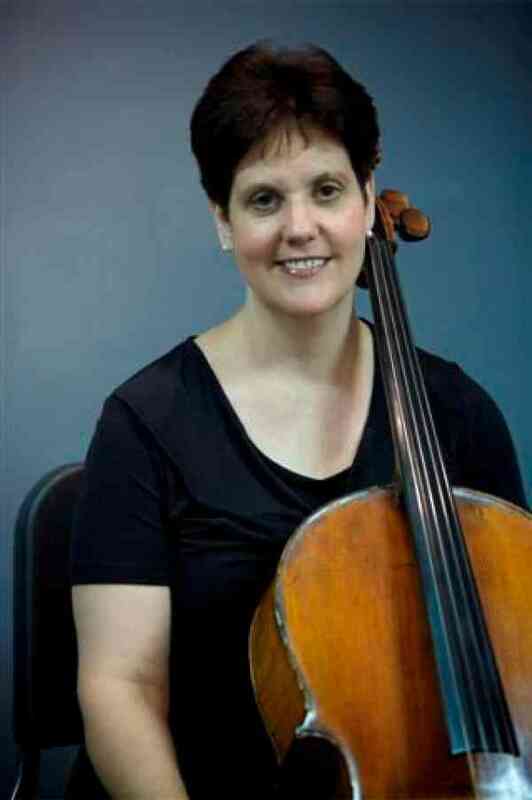 Jean Supplee Brubaker holds a Bachelor of Music degree in cello performance from Oberlin College Conservatory of Music and a Master of Music degree in cello performance from Kent State Univeristy in Ohio. Since 1988, she has been teaching cello and bass at the Suzuki School for Strings. She has performed with the Kingston (Ontario), Akron, Charleston and Savannah Syumphonies as well as the Hilton Head String Quartet and the Sylvan Trio. She attended the Aldo Parisot International Cello Course in Sao Paul, Brazil, and has taught at the Hartt Summer Youth Music Program, the Quinte Suzuki School for Strings in Ontario and at Ithaca Talent Education. She is a former member of the Northeastern Pennsylvania Philharmonic. She received her Suzuki training at Catholic University in Washington, D.C., the University of Guelph in Ontario, Ithaca College, the Hartt School of Music and at the Chicago Suzuki Institute. She was a Licensed Music and Movement Educator at the Suzuki School for Strings in Plains, PA from 2009-2012.